Tieger Lodge and Conference Centre, Pretoria Best Price Promise! Tieger Lodge and Conference Centre is well-equipped and versatile accommodation that provides a good night&apos;s sleep and hosts events such as weddings and conferences. 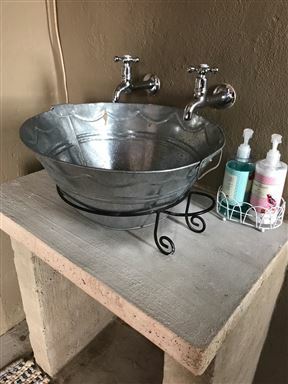 Three Thymes Inn offers guests peaceful, affordable, beautifully decorated overnight accommodation, located on a farm on the outskirts of Pretoria East. 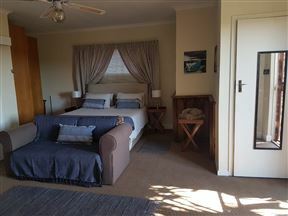 Leribisi Lodge is a fully serviced Country Hotel situated in Tierpoort East of Pretoria, only 14km from the Menlyn Shopping Centre with 12 en-suite bedrooms, ladies bar, restaurant, and much more to offer. 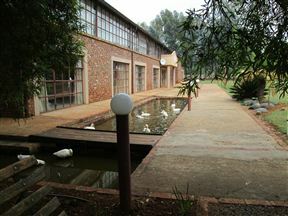 Leribisi Lodge - The ideal environment for conferences, seminars and training sessions. Leribisi Lodge is more than just a conference venue; it is also a dream setting for weddings. 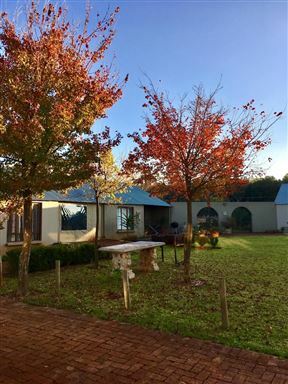 Country living feels, with a touch of luxury, on the outskirts of Pretoria East. 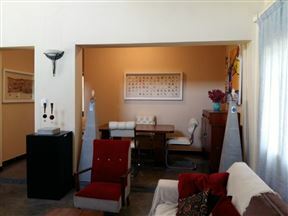 All rooms are meticulously decorated with attention to detail. 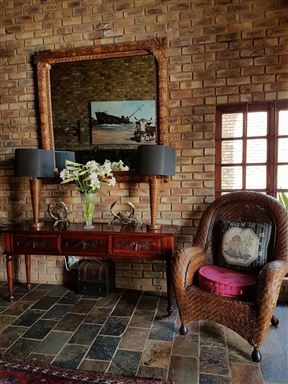 Our Guesthouse is situated in Pretoria East in the tranquil area of Tierpoort that forms a part of the Bronberg. The quiet picturesque surroundings give you the sense of farm life.